Hey folks! 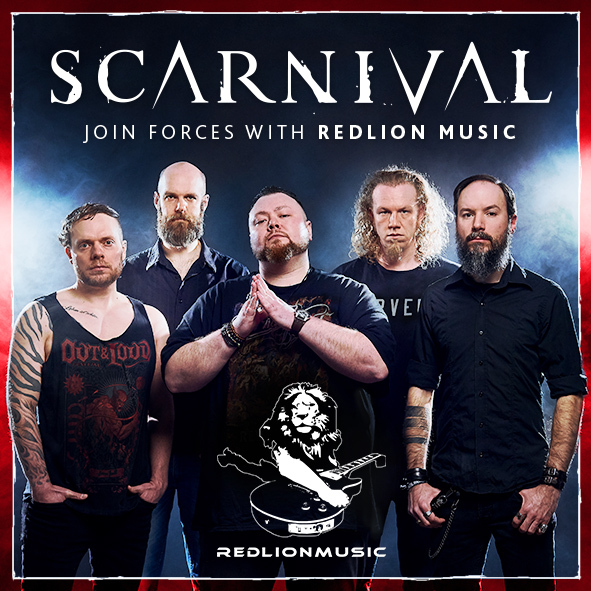 We’re stepping up our booking game and are looking forward to become a part of the REDLIONMUSIC family. We hope to see you guys out there soon!